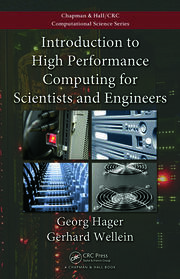 High-Performance Computing for Big Data: Methodologies and Applications explores emerging high-performance architectures for data-intensive applications, novel efficient analytical strategies to boost data processing, and cutting-edge applications in diverse fields, such as machine learning, life science, neural networks, and neuromorphic engineering. The book is organized into two main sections. 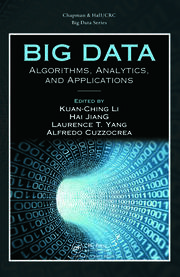 The first section covers Big Data architectures, including cloud computing systems, and heterogeneous accelerators. It also covers emerging 3D IC design principles for memory architectures and devices. 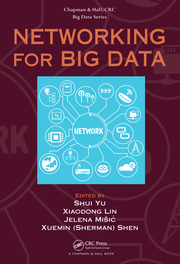 The second section of the book illustrates emerging and practical applications of Big Data across several domains, including bioinformatics, deep learning, and neuromorphic engineering. 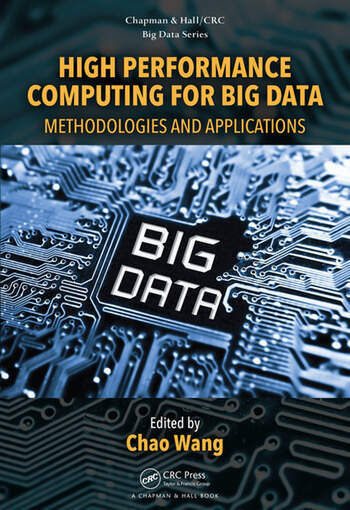 Featuring contributions from leading experts, this book presents state-of-the-art research on the methodologies and applications of high-performance computing for big data applications. Dr. Chao Wang is an Associate Professor in the School of Computer Science at the University of Science and Technology of China. He is the Associate Editor of ACM Transactions on Design Automations for Electronics Systems (TODAES), Applied Soft Computing, Microprocessors and Microsystems, IET Computers & Digital Techniques, and International Journal of Electronics. Dr. Chao Wang was the recipient of Youth Innovation Promotion Association, CAS, ACM China Rising Star Honorable Mention (2016), and best IP nomination of DATE 2015. He is now on the CCF Technical Committee on Computer Architecture, CCF Task Force on Formal Methods. He is a Senior Member of IEEE, Senior Member of CCF, and a Senior Member of ACM.